I have a mixed bag of plugins for you this month. There are plugins below that should be installed on every site. There are plugins that really showcase their benefits on certain types of websites, but will still prove useful for most others. All of the plugins below bring something unique to this month’s selection and will improve your WordPress website in a number of ways. Enjoy! Everyone should make use of lazy loading. While most lazy loading plugins work with images, Lazy Load for Videos deals with…well, videos (it’s right there in the title). The plugin replaces embedded YouTube videos with a clickable preview image. The YouTube video is then only loaded when you want to watch it and by clicking the image. If your site uses a lot of YouTube videos then you should definitely install this plugin. Your visitors will thank you for it. If you use Google Adsense on your website you’ll appreciate the problems that can arise when visitors view your site on different sized screens. The plugin determines the optimal size of ad for each position you’ve configured during the initial page load and displays that ad. Slim Jetpack is a replacement for the default version of Jetpack by Automattic. The plugin unlinks all of the services from the WordPress.com servers and allows you to use them completely independently. The services are deactivated by default so that you only switch on the ones you want to use. The services that completely rely on a WordPress.com login such as stats, and push notifications are not available when using the plugin. Notification bars are an excellent way of adding a call to action to your site. They are extremely effective at catching the visitor’s attention and are used by many of the top bloggers in the blogosphere. The WordPress Notification Bar plugin is simple to configure and can be customized to match your site’s design. The Custom Facebook Feed plugin allows you to take any public Facebook Page and create a customizable feed of that page on your website. By default the feed will be styled to match your site design, but you can customize it to make it look however you want. 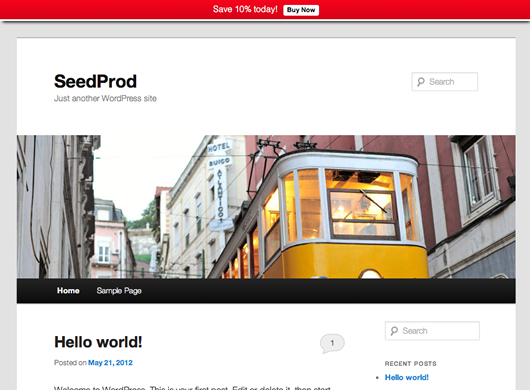 The plugin lets you use feeds from multiple public pages. By using shortcodes those feeds can be installed on a page, post or sidebar widgets, making this plugin an excellent choice for creating portals of similar Facebook pages. 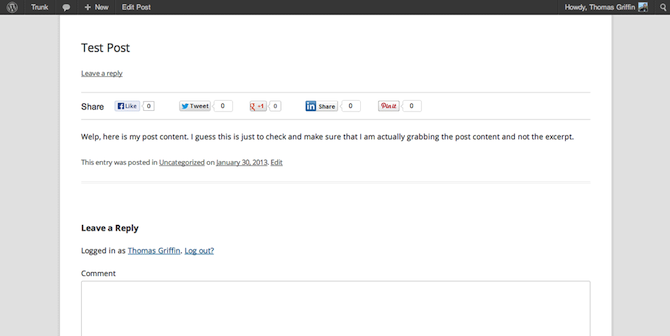 The default search functionality of WordPress leaves a lot to be desired. The Swiftype Search plugin replaces the default WordPress search with a more robust and advanced search engine. The searches are carried out by the Swifttype Search servers taking the load off your website. The plugin also gives you detailed analytics of the searches your visitors are making. Have a look at the video demo to see Swiftype in action. In order to use the plugin you need to sign up for a free Swiftype Search account at http://swiftype.com. This plugin allows you to customize the WordPress dashboard depending on the role of the user logged in. It only really becomes useful when you’re running a multi-author blog. 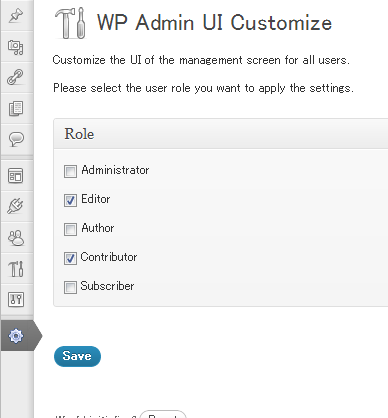 The plugin allows you to remove menus and options for the user roles that would never need them. For example, if you have contributors to the site, it may be in your interest to completely remove any options unrelated to writing a post. It creates a more streamlined dashboard for non-admin users as well as removing the potential to cause problems on the site. WordPress security is always a hot topic of discussion. 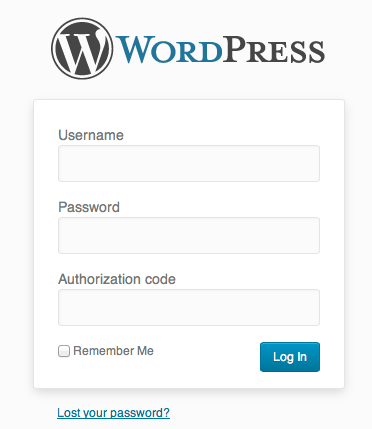 Stealth Login Page protects your wp-login.php page by creating a secret authorization code. If that code isn’t entered then the page redirects to a url of your choosing. The plugin doesn’t provide comprehensive protection for your site but should go a long way to fending of those annoying bot login requests. This should be one of several layers of security for your site and works especially well when combined with a login limiter plugin. Social sharing is a must for any site these days. Allowing your readers to share your content with their social media networks is a great way to grow user engagement and build a following of loyal readers. Unfortunately most social sharing plugins add extra load time to the site, which can be a problem. The team over at WPBeginner created this plugin to be simple and fast. You can add share buttons for the major social networks and the plugin only runs scripts when you hover over the buttons rather than at the initial page load. It’s a clean, simple social sharing plugin that is worth checking out. You have a huge collection of free and stylish fonts at your fingertips, but if you’re unsure on how to correctly add them to your site they can be difficult to use. The Google Typography plugin gives you a simple way to use any Google Font for any text on your website without having to mess around with code. You can choose any of the 600+ Google Fonts and assign them to css selectors in the admin panel and the plugin will automatically update your style.css file. You can make these changes in real time allowing you to use all of the latest fonts in the Google Fonts library. This is an excellent yet extremely simple plugin that should be installed by everyone. Floating Social Bar is really a very good plugin and gets me very good count of shares on every post. I love the way you have mentioned about the free plugins here..This is really awesome..Keep adding values mate.. Cheers for sharing this list of wordpress plugin. Although all of them aren’t necessary for me, a few of them seem essential to me. Recently, i switched to HTML to HTML 5. My site looks amazing and i am quite satisfied. But one thing that bothers me is adsense. I was looking for a solution that my ads should appear as per design and i found it here which is Google AdSense for Responsive Design plugin. Thanks bro for sharing this amazing resource. Just Installed floating social bar. Was looking for this kind of plugins for weeks. your article really amazing to read this is my first visit and please share this type of article It also provides information on its promotion events, expected income on first day release and predictions among others. Great list of plugins. Though pick of the lot is Google AdSense for Responsive Design. Thanks you for sharing this exited plugins. Google adsense for responsive design is very plugin. Lazy load for videos is also good. I liked the google adsense for responsive design plugin. I will give it a try and see how the ads will display on my site. Thanks for sharing such a valuable piece of information. I was looking for such great list of plugins, i am happy to see it, I really appreciate your effort to write this useful resource. Before moving on let me tell you that your article was really amazing. The way you represent the information is great. 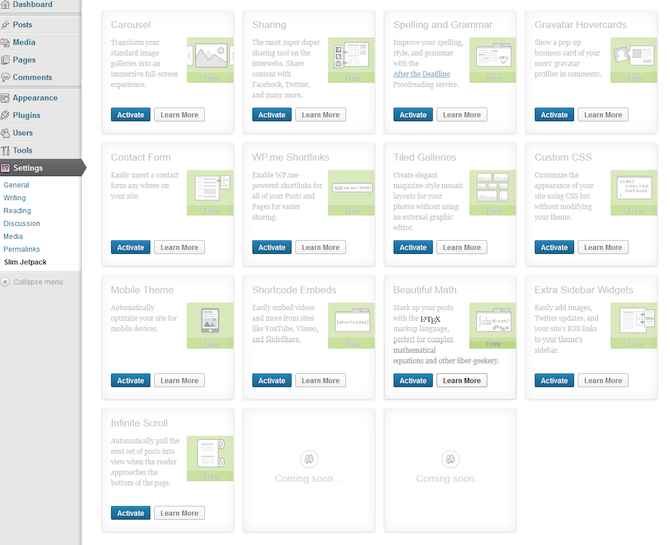 The list of WordPress plugin that you have described is amazing. I wasn’t aware of many of them but the plugin I like the most is Google AdSense for Responsive Design which is I am going to try. I hope Google AdSense for Responsive Design is compliance with Google terms and conditions. I am ready to test it out though. Excellent list. Google Adsense for Responsive Design, especially, saves a lot of time. thanks for sharing is very amazing WordPress Plugin very nice..
Good list, going for the Google fonts & notification bars. Thanks for compiling this great list. The Notification bar is a new one to me and I am definitely going to use it. 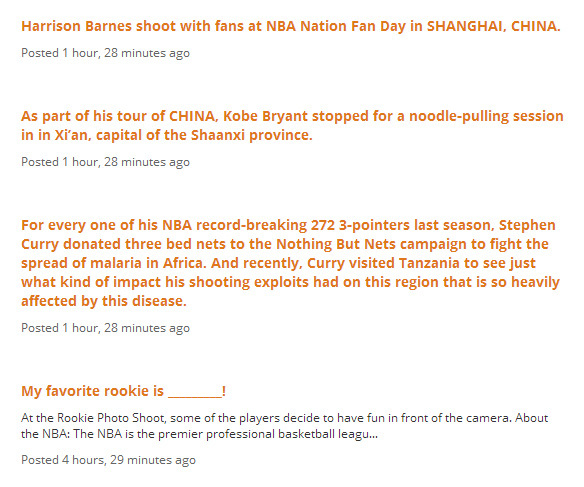 I have used the floating social bar but I must say I prefer the GetSocial bar. I think it would be better to mention “Better WP Security” plugin instead of “Stealth Login Page” because “Better WP Security” plugin has much more options and protections than “Stealth Login Page”. In “Better WP Security” you even can change the login path to increase security of website. I’m going to try Google AdSense for Responsive design and Google Typography. I hope these plugins don’t have bugs. I’ll let you know right away if I found one. Thanks you very much for sharing this information. 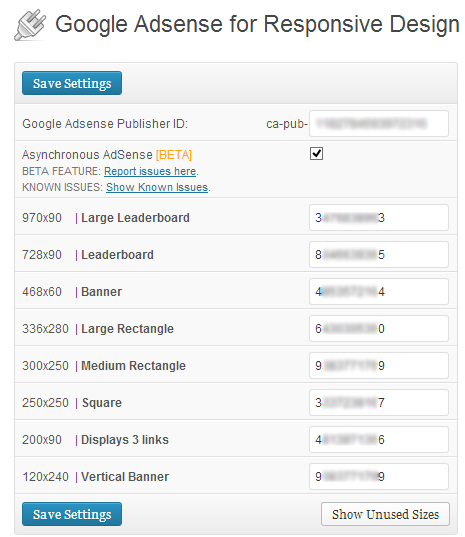 Thanks for featuring my plugin Google AdSense for Responsive Design! I’m very excited to see it on such a great site like ManageWp!